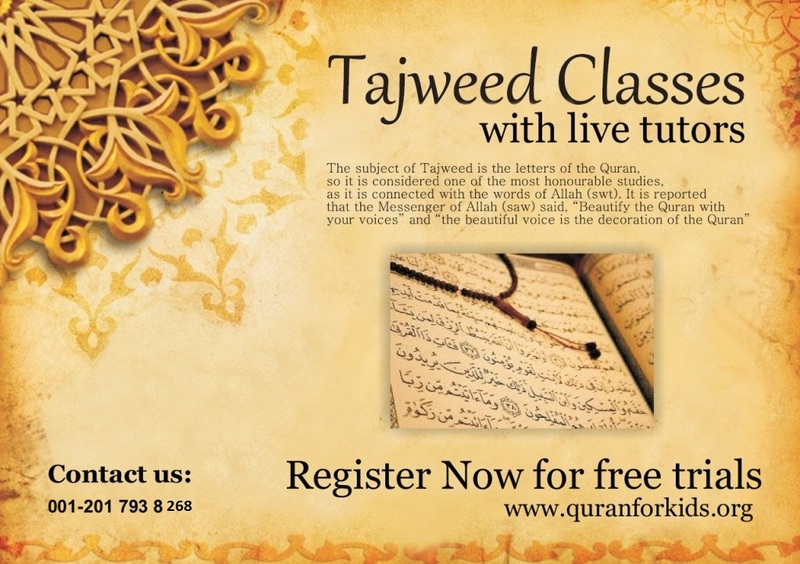 Today I am going to explain you about the Tajweed Rule and Arabic letter Articulation points. Articulation points are the place where the sounds of the Arabic letters are generated. It is also known as the Tajweed of Quran, and is very important to practice due to the change of meaning when pronouncing the letters wrong or with a little change. So when we are reciting the holly book it is must for us to read and pronounce it as it was reviled. Specifying the Arabic letter Articulation. There are 29 Arabic letters and every letter is unique in its pronunciation and most of them have their specific place of articulation but not all, some of the koranic letters have general area where they are generated from so let us specific them. There are 5 general areas of mouth and throat that have specific or general articulation points of Quranic letters. The empty space within the mouth and throat it has only 1 articulation point for three Madda letters. The Throat: the most importance of all. It contains 3 articulation points from where we pronounce 6 different letters, 2 from the lower most part, 2 from the middle part and 2 from the bottom part of your throat. The Tongue: through it we pronounce eighteen letters with 10 articulation points. The Two Lips: there are 4 letters which are pronounced from lips with two articulation points. 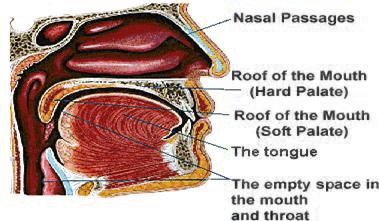 The nasal passage: there is 1 articulation point in your nasal cavity which we use to do Ghunnah. See this picture where you can find these areas. As we have discussed in my previous article of the principle of Tajweed that try to practice these letters with a qualified holy Quran teacher. Because the person who knows can judge you better and guide you to the right path. 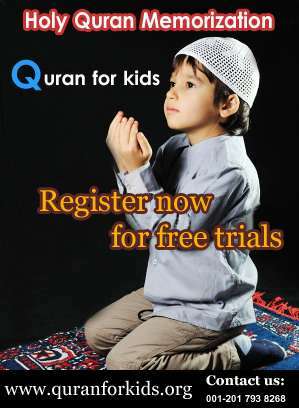 You can register for free trials to learn Tajweed and also click here for free lesson online about how to pronounce 29 koranic letters with detail. please like and share this article of Tajweed Rule about arabic letter Articulation to spread the knowledge of Islam.